China has a rich artistic tradition extending back thousands of years. 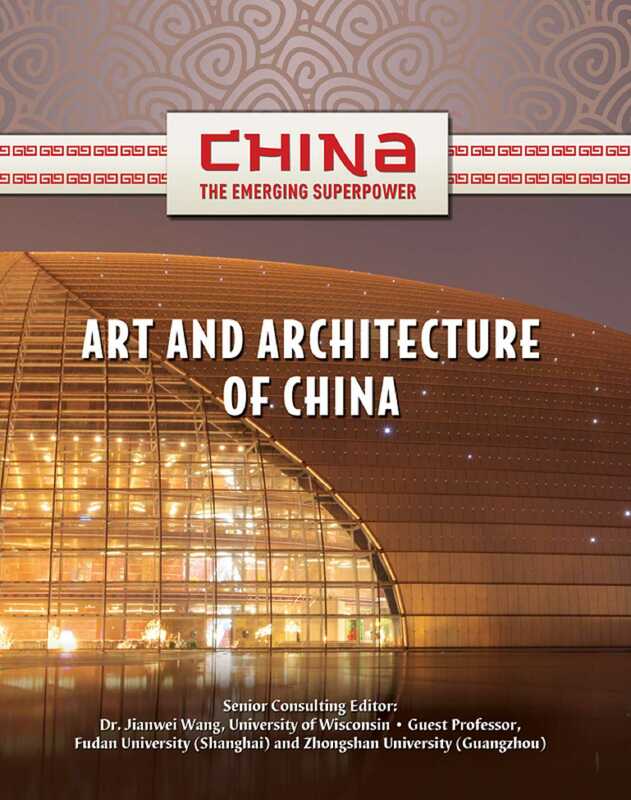 Art and Architecture of China surveys the art treasures of this vibrant civilization, from ancient and imperial China to today's People's Republic. The arts of each era are interpreted in the context of the life, culture, and politics of that era, offering insights to their meaning and showing how China's artistic output has reflected the development of Chinese society and thought. Art forms studied include ancient bronze ritual vessels and jade; the Three Perfections (calligraphy, poetry, and brush painting); ceramics and porcelain; sculpture; decorative and folk art; and modern, Western-influenced painting. Traditional Chinese architecture and town planning is also explored, revealing key technologies and design principles. In addition, today's interplay between traditional architecture and cutting-edge modernism is examined.